A Simple Gesture – Greensboro owes it’s growth to our wonderful faith partners. Want to get your church involved? 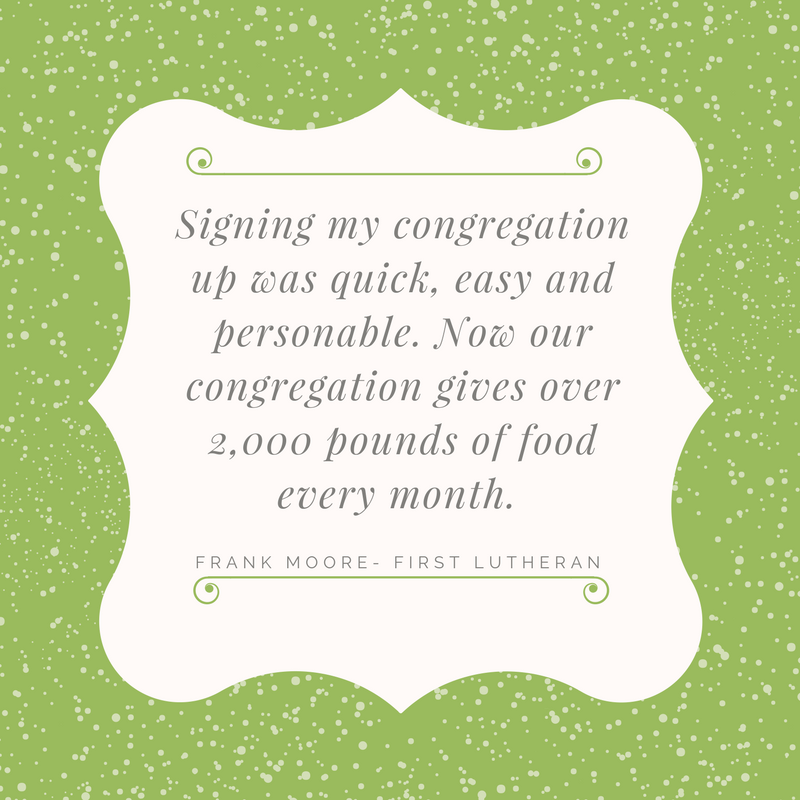 All we ask churches to do is tell your congregations about us, and have them sign up! We provide all the tools you need for bulletins, newsletters, and social media! It’s that easy!